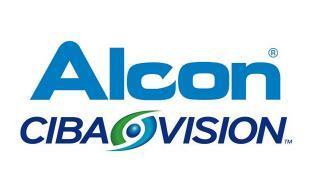 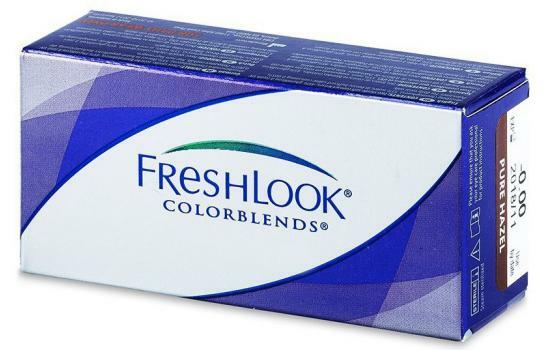 Colored contact lens, monthly replacement Freshlook Colorblends of 55% water content and fast implementation. 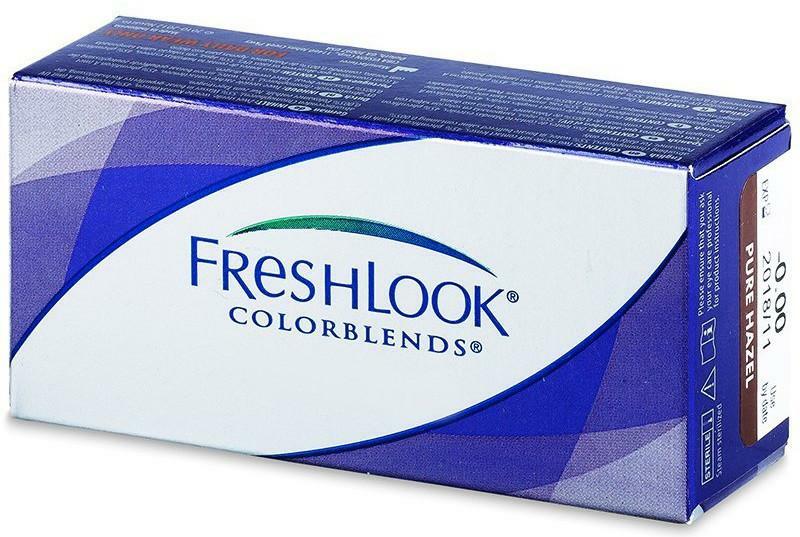 With unique innovation 3 in 1, FreshLook lenses combine three different colors in one (outline included), to create a sense of depth and naturalness and enhance the color of your eyes, not to cover their natural color. 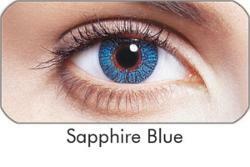 Available in 3 colors: Sea Green, Pacific Blue and Caribbean Aqua.